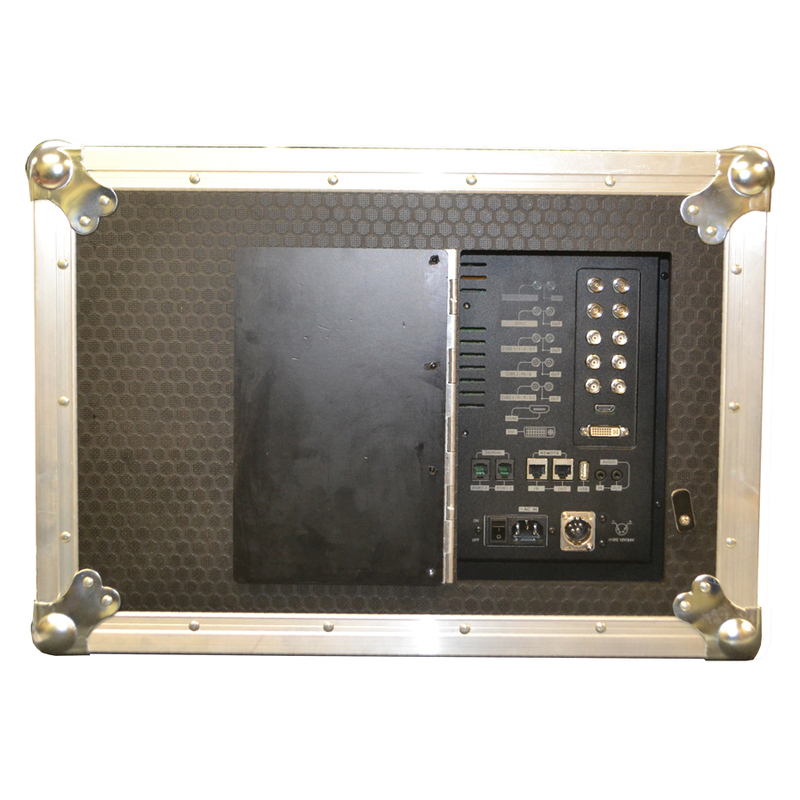 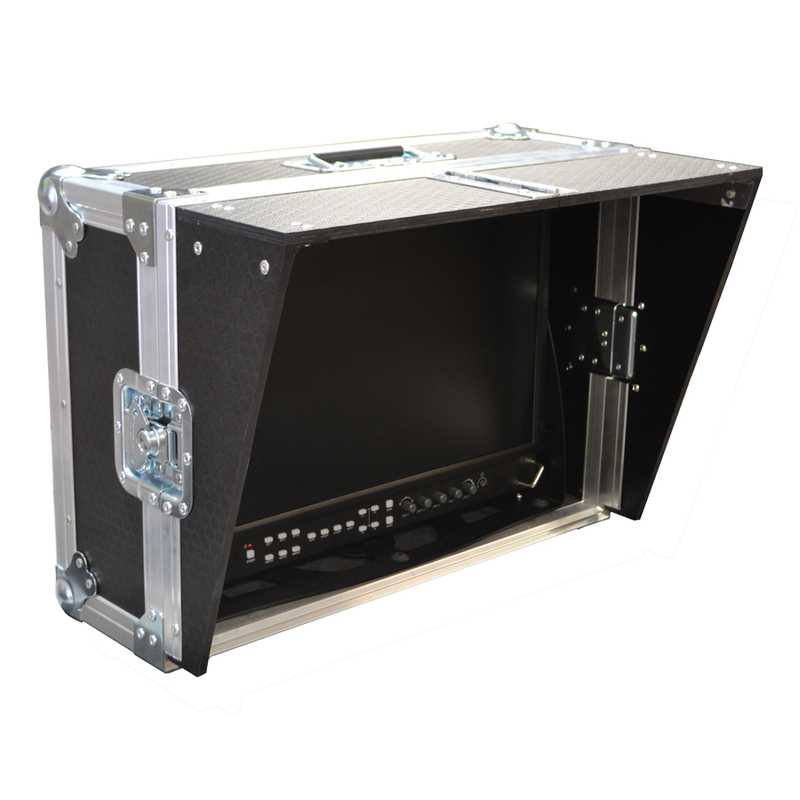 Flight case to protect a BON BSM-182i Monitor. 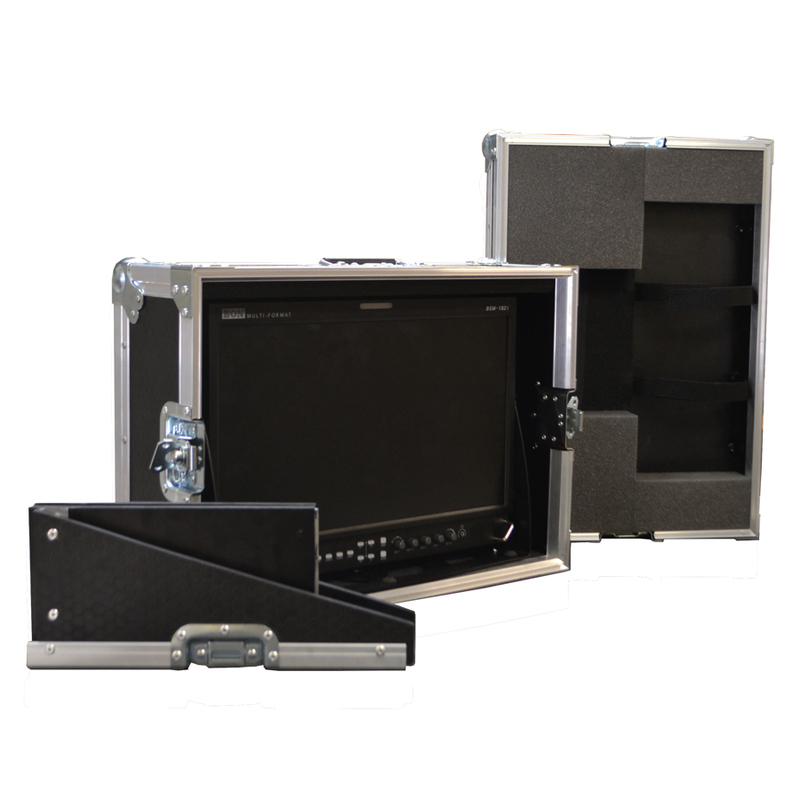 This case is manufactured with a hinged-flap in the back panel to allow quick and easy access to the back of the monitor. 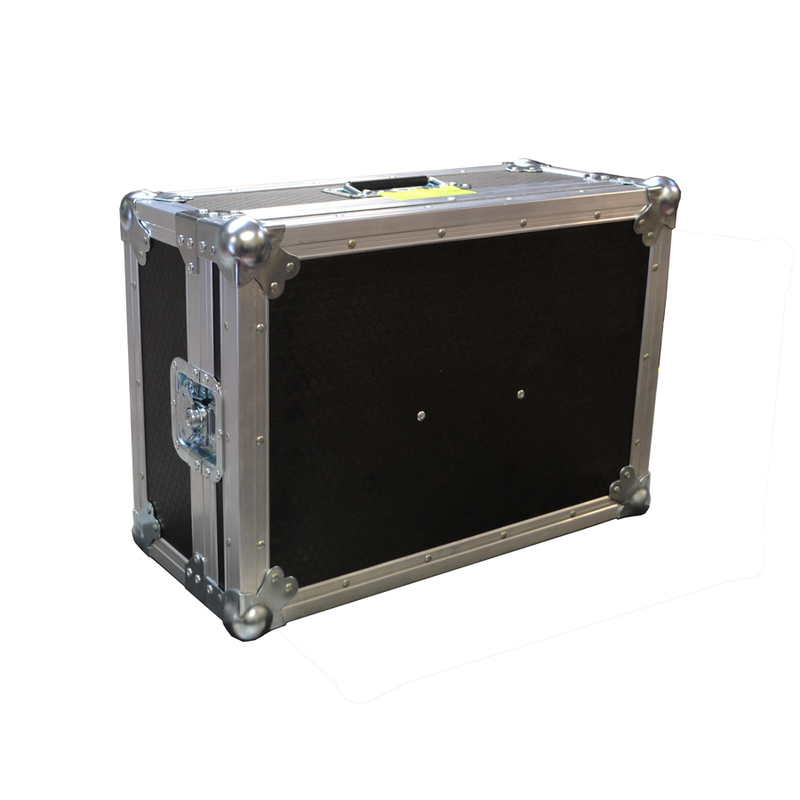 There is also a detachable sun visor which can also be stored in this case.